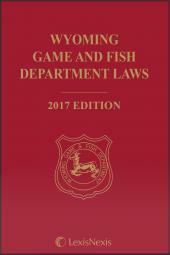 This enforcement handbook also includes various federal protection acts such as the Migratory Bird Treaty Act and the Lacey Act. 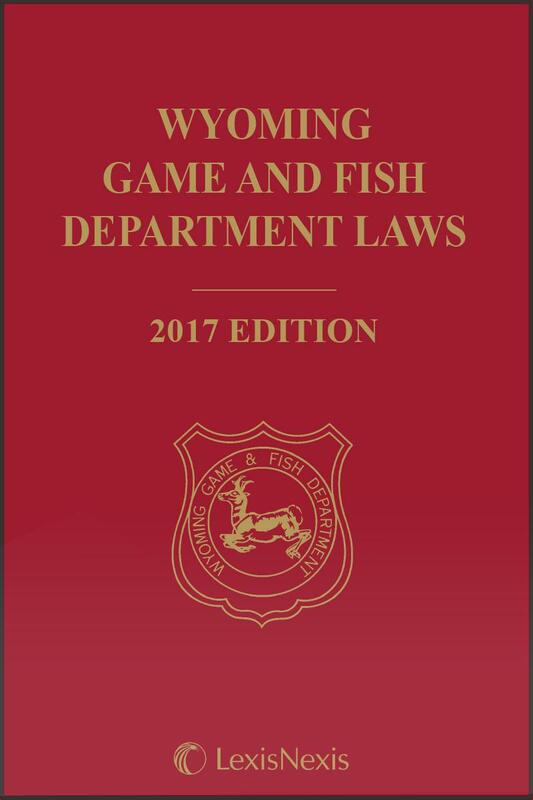 The Wyoming Game and Fish Department Laws contains the full text of Title 23 (Game and Fish) from the Wyoming Statutes Annotated, complemented with an array of related provisions from throughout the Wyoming statutes. 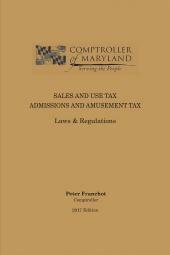 This enforcement handbook also includes various federal protection acts such as the Migratory Bird Treaty Act and the Lacey Act. 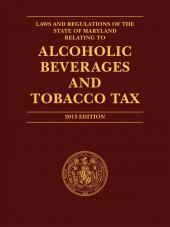 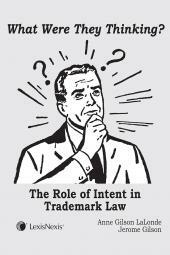 An extensive index and table of contents provides quick access to each area of the law.